The Van der Rohe, 2933 N Sheridan Rd, has a special appeal to architecture buffs familiar with a modernist master. The building also has an appealing location, attractive amenities and nicely-renovated 1- to 3-bedroom apartments. The location’s already strong appeal by its proximity to the new Lakeview Mariano’s, just two blocks away on Broadway. 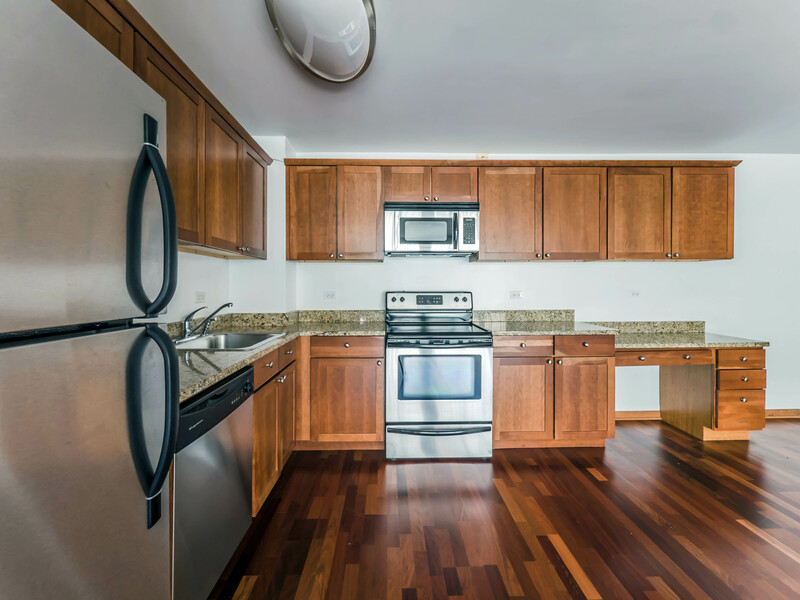 Apartments at The Van der Rohe have hardwood floors throughout, floor-to-ceiling windows, and nicely-updated kitchens and baths. 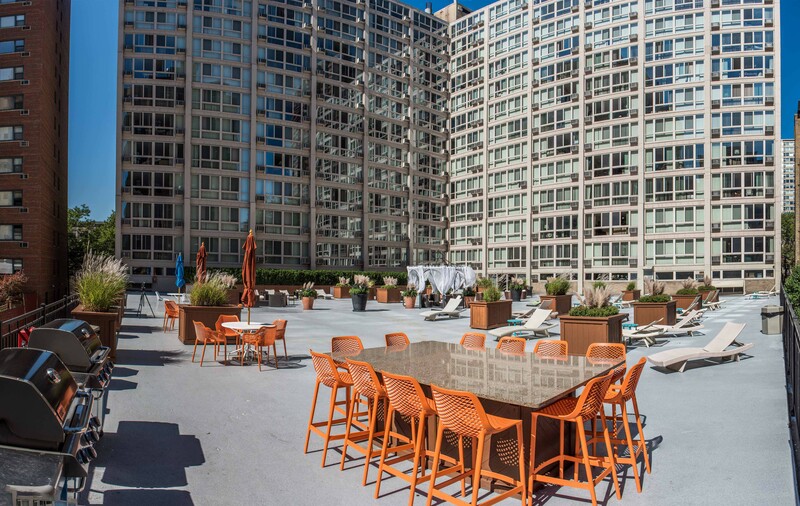 One-bedrooms rent from just $1,675 and 2-bedroom, 2-baths from $2,275. 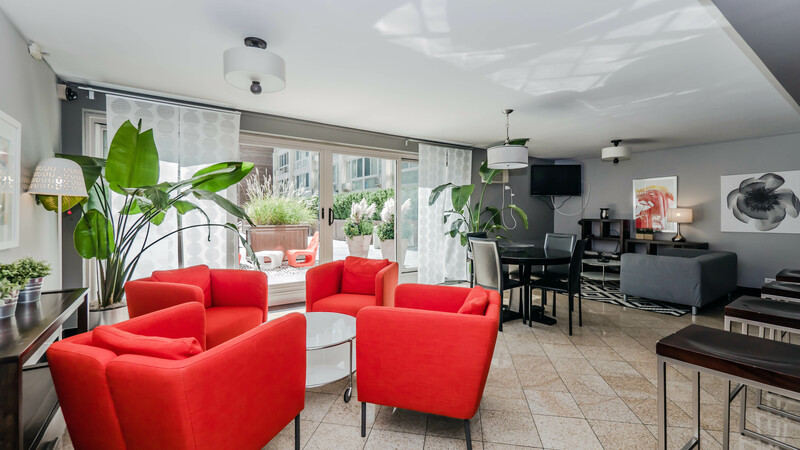 Floor plans and near real-time rent and availability info are online. 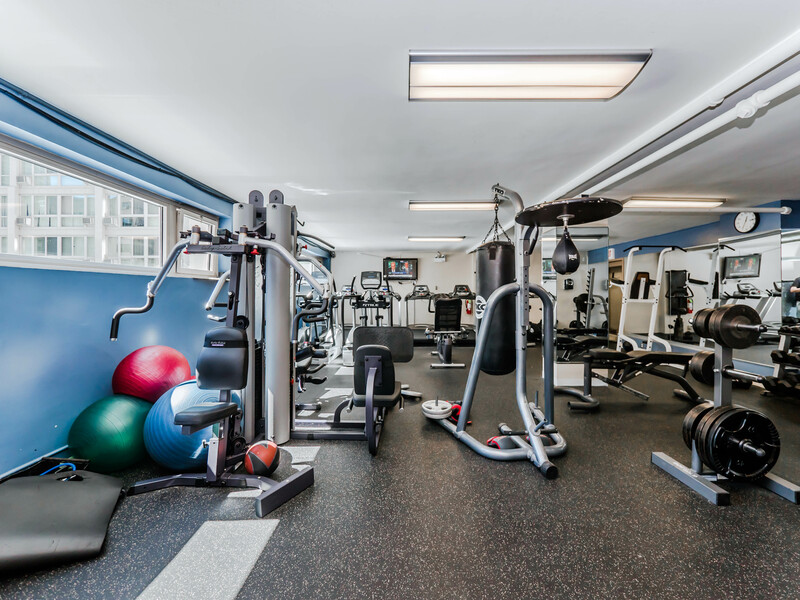 The building has a 24-hour fitness room, a resident lounge with a catering kitchen, vending machines in a 24-hour laundry room, on-site garage parking, and on-site management and maintenance staff. The resident lounge opens to a 12,000 square foot deck. The deck includes multiple seating areas and lounge chairs along with grilling stations. The Van der Rohe is near Diversey Harbor’s driving range and tennis courts, the tranquil North Pond, and the 18-mile lakefront trail. There’s a well-stocked GoGrocer across the street, and Trader Joe’s, Mariano’s and a flagship Walgreens are within walking distance. Bars and restaurants line Diversey just south of the building and Clark Street and Broadway, just to the west, host a miles-long, pedestrian-friendly strip of shops, dining, theaters and nightlife. It’s a fun neighborhood. The Van der Rohe is a block from St Joseph’s Hospital and a 10-minute walk from Illinois Masonic. Bus service outside the building connects to Michigan Avenue shops, the downtown theater district, Loop offices, Millennium Park and the Art Institute.